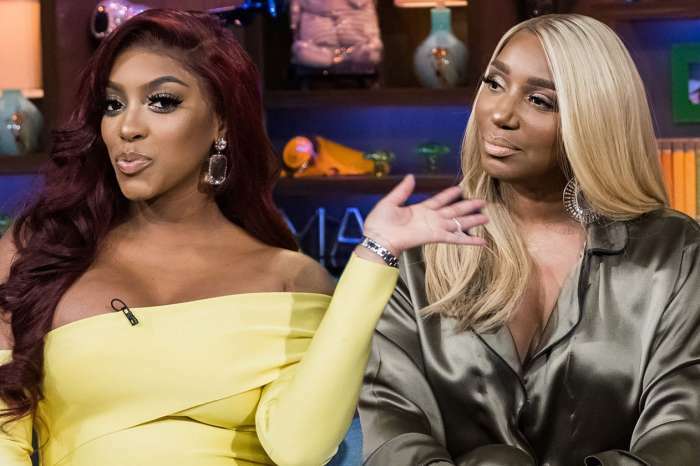 Even if most of her co-stars have been bashing her lately, NeNe Leakes doesn’t seem to have any plans on quitting the RHOA series, according to the latest reports. It seems that NeNe truly appreciates what the RHOA series has done for the success of her career and it was just reported that she’s telling people around her she doesn’t have any plans on leaving. 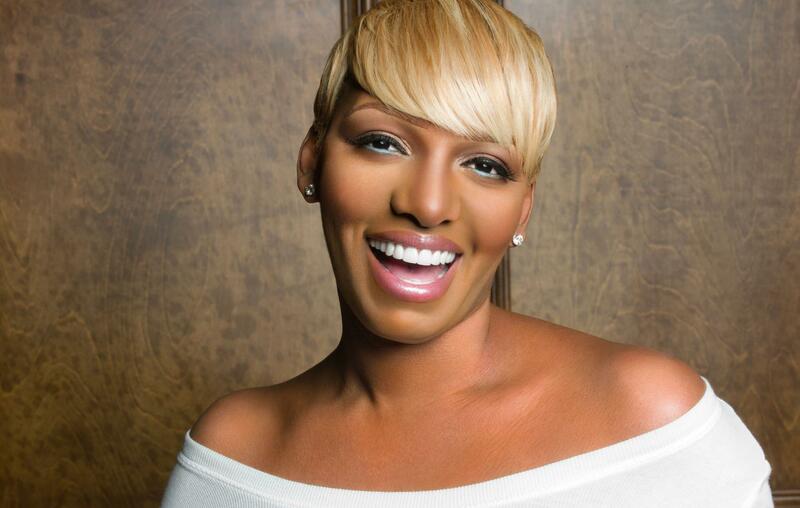 ‘NeNe has no plans to walk away from RHOA. She truly appreciates what it has done for her career, and she’s telling those around her that she won’t walk away despite the fact that she’s not talking to the majority of her cast members,’ a source who knows more on the subject told the online magazine Hollywood Life. 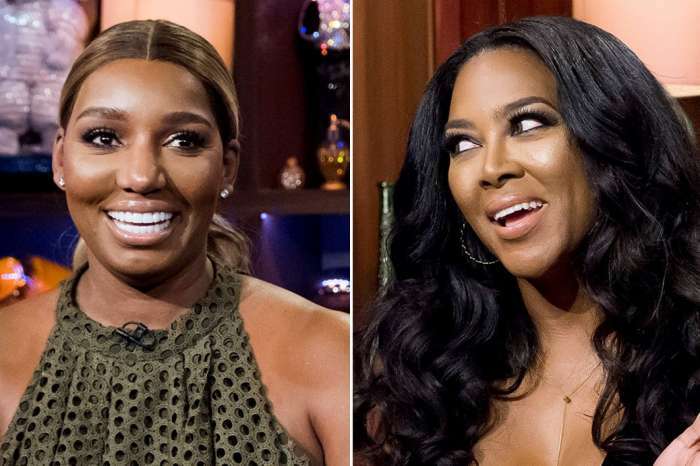 ‘There has been minimal contact between the ladies — Cynthia, NeNe, Porsha and Kandi — since the reunion was filmed. Filming is supposed to begin again in May or June at the absolute latest,’ the same insider revealed. More than that, it also seems that NeNe is not interested in feuds anymore because ‘NeNe’s primary focus right now is on taking care of Gregg [Leakes],’ the same source said. It was recently reported that NeNe and Gregg have been celebrating these days the fact that Gregg has finally managed to complete the six months of chemotherapy. It’s been a really difficult ride but hopefully, it’s all over now, and Gregg defeated the horrible disease. NeNe posted really emotional videos which show Gregg marking the end of his six month-chemo period. It’s definitely great to see Gregg so happy and NeNe as well. Let’s hope that from now on, he’ll be on the path to full recovery and better days will come for the couple.